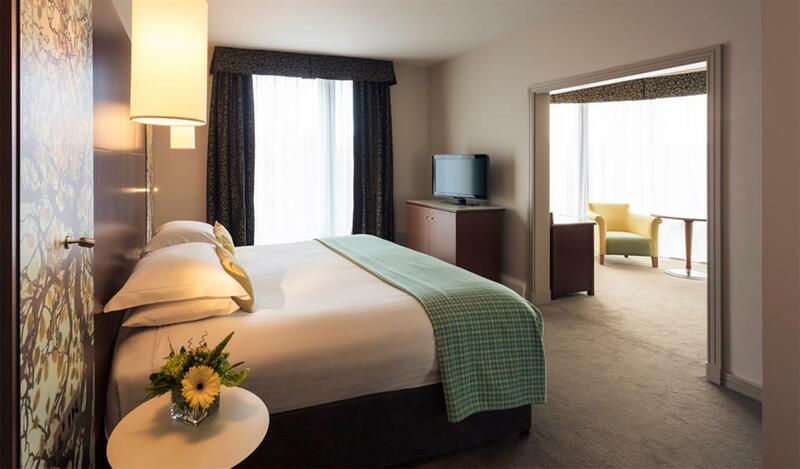 Brocco on the Park is an 8 bedroom boutique hotel that’s luxuriously designed and feels like home. Each bedroom is unique, with original features and commanding views. Our on-site licensed restaurant serves breakfast, lunch and dinner. 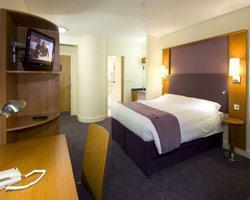 A contemporary city centre hotel offering 142 stylish bedrooms just a 2 minute walk from Sheffield City Centre. 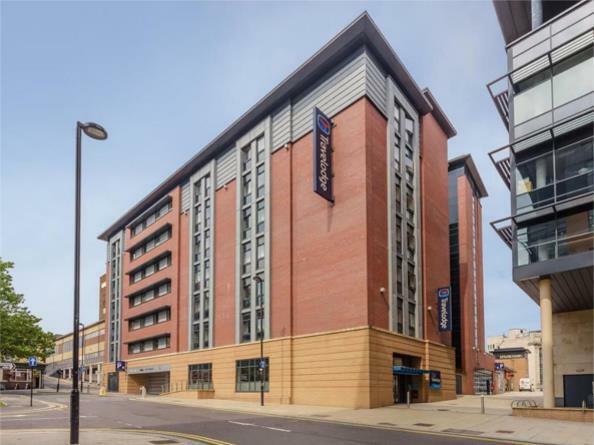 The 4-star Mercure Sheffield St Paul's Hotel and Spa is a modern hotel, located in the heart of Sheffield, close to the Lyceum and Crucible theatres, as well as universities. 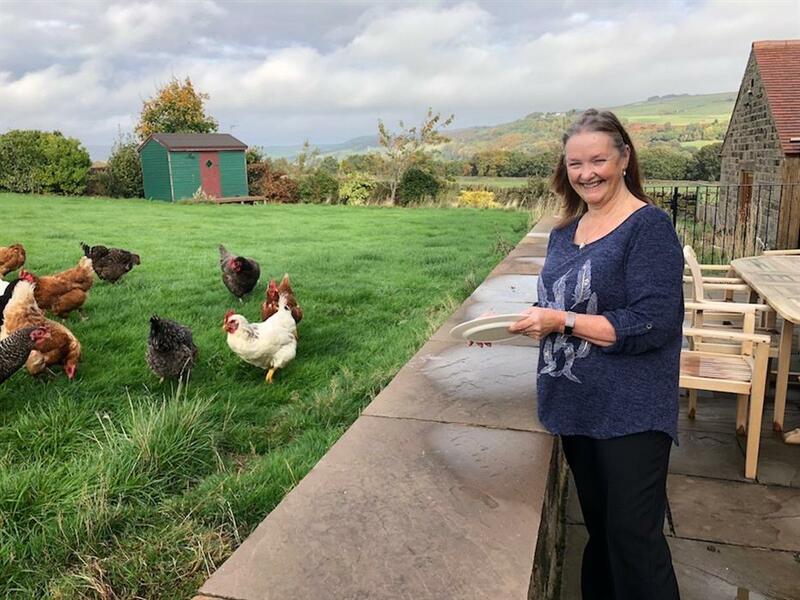 Cubley Hall cloaked in history, has evolved through the centuries from being a moorland farm on the Pennine pack horse routes of the 1700s, to a welcoming hotel set in 4 acres of mature gardens and grounds close to the TransPennine Trail. 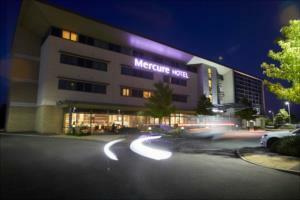 Fully-modernised Victorian hotel. 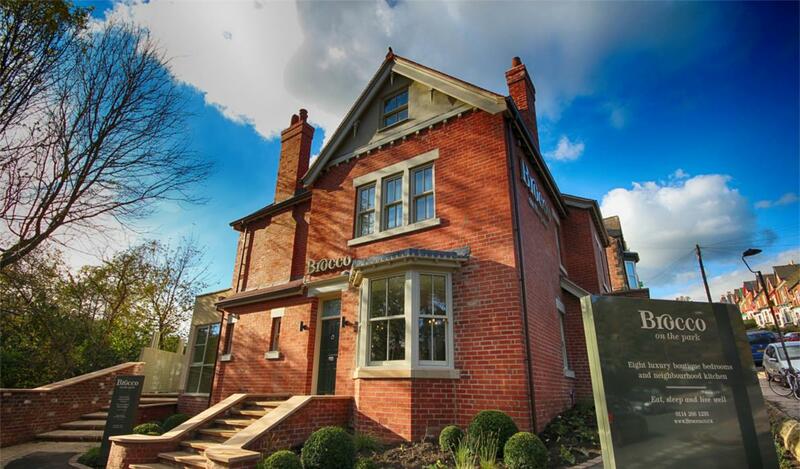 Five minutes from the city centre or open countryside. 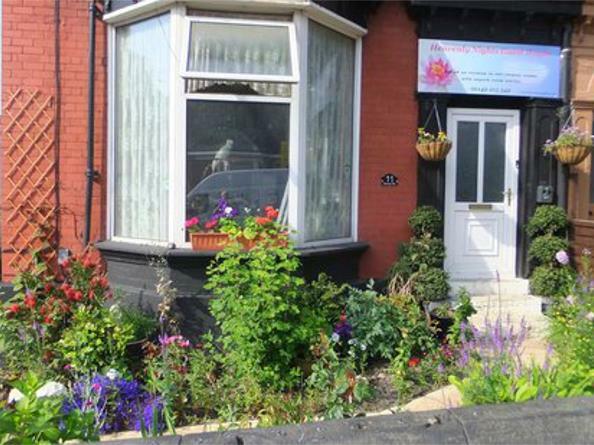 In walking distance of Sheffield University and the Hallamshire and Childrens Hospital. 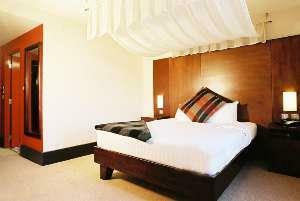 The Sheffield Metropolitan Hotel (formerly the Park Inn Sheffield) is a smart contemporary hotel in a city centre location. 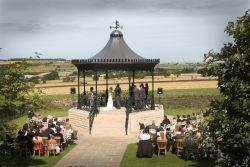 Tankersley Manor sensitively incorporates a 17th century building with modern four star facilities. 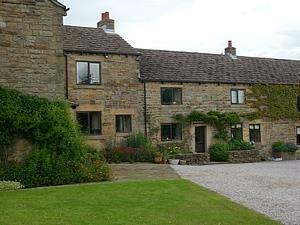 Retaining many original features the hotel has tons of Yorkshire character and charm. 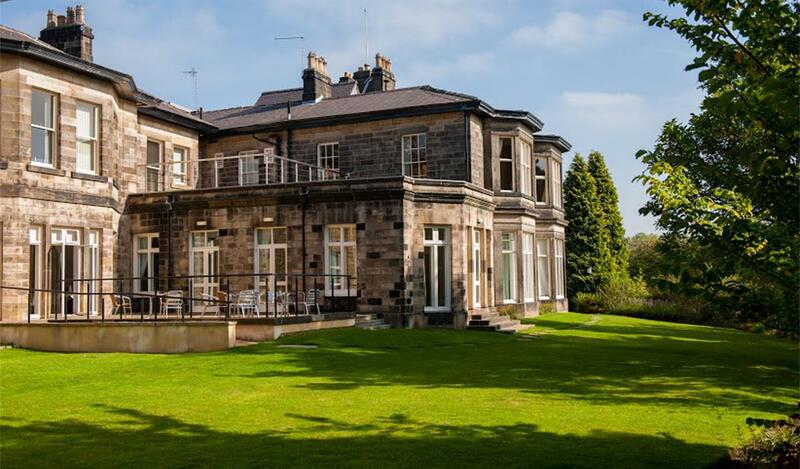 Built in 1862 the hotel exudes Victorian splendour. 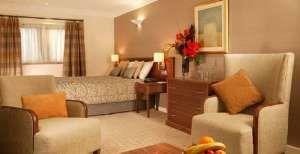 A 107 room hotel with conference facilities for upto 450 guests. Hotel owned 240 car parking spaces available. 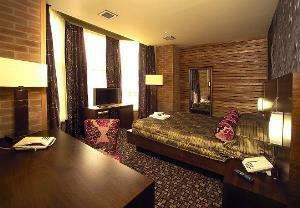 This fantastic contemporary hotel is situated on St Mary's Gate. 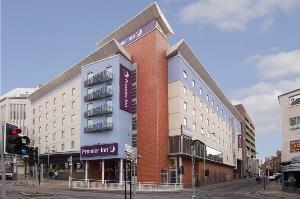 The hotel is ideally located for the Train Station (less than half a mile), and City Centre. Our bedrooms are truly stunning - normal 'pub accommodation', this certainly isn't. Little luxuries all over the place, amazing beds and showers worth writing home about. 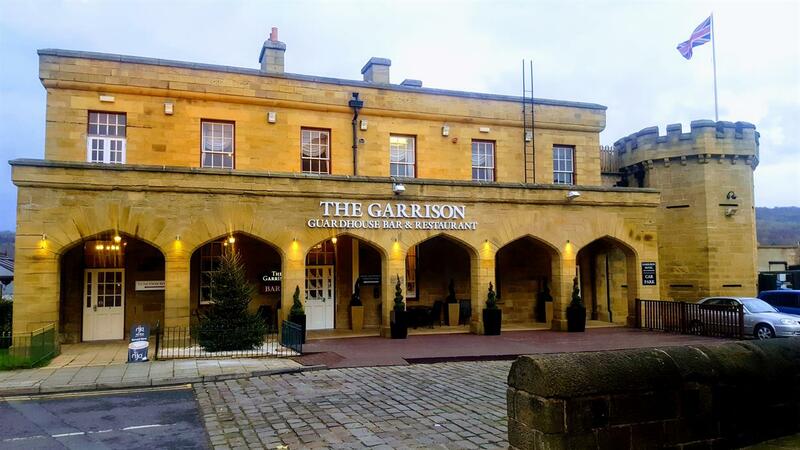 A lovely guest house close to the Motorpoint Arena, The Northern General Hospital, the Crucible & Lyceum Theatres, Meadowhall Shopping complex and the Peak District. Aston Hall is set amid 55 acres conveniently located just off junction 31 of the M1. 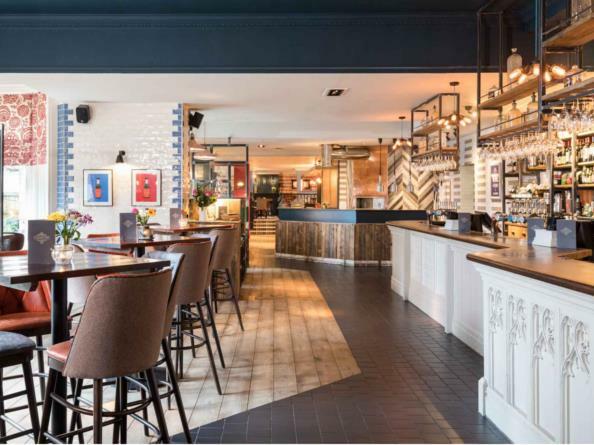 The Aston Rooms restaurant has been recently re-launched serving traditional dishes with a modern twist. Aston is only minutes from junction 31 of the M1.